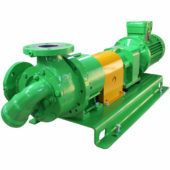 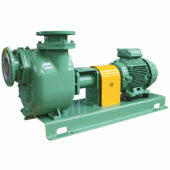 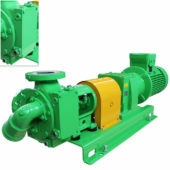 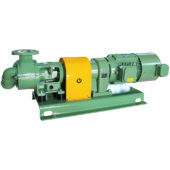 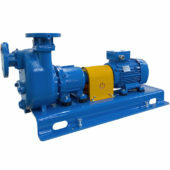 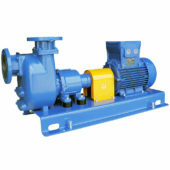 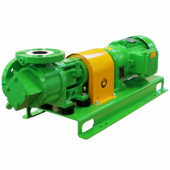 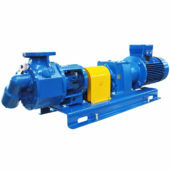 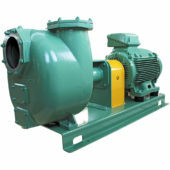 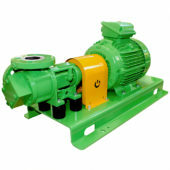 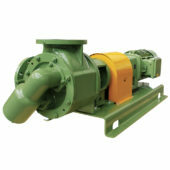 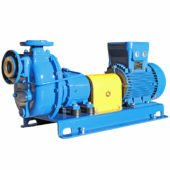 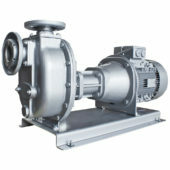 Victor Pumps is a leading producer of two type of pumps, Self-priming centrifugal pumps with open impeller for industrial waste water called S-Pump and the Rotary internal gear pumps for viscous products called R-Pump. 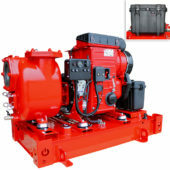 We are specialized in industrial applications based on the German market. 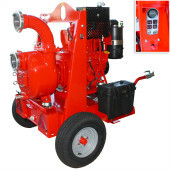 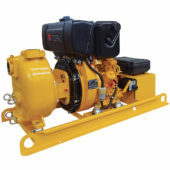 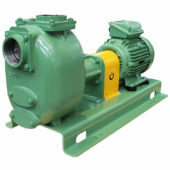 Thanks to our wide reseller Network we support end users and OEM's worldwide in the right choice of the pump. 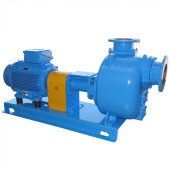 Only on a second step, we offer the pump accordingly. 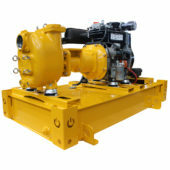 Rule 2: “A satisfied customer is our goal”. 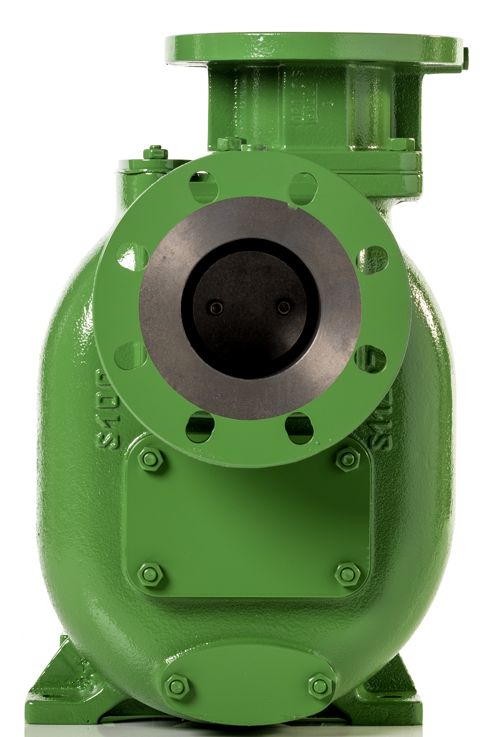 Recommended for corrosive and/or abrasive & viscous liquids, compatible with cast iron, bronze, aluminum or stainless steel, which can contain air. 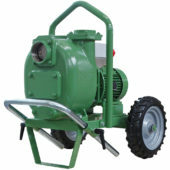 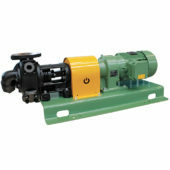 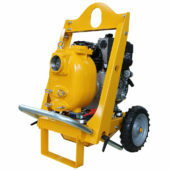 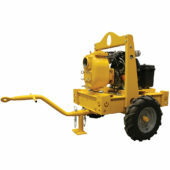 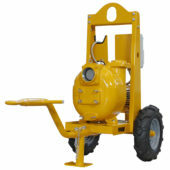 The pump can be located above, on side or under the liquid. 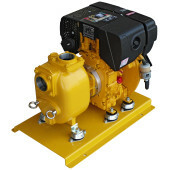 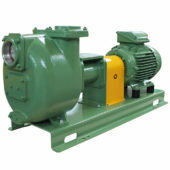 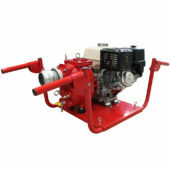 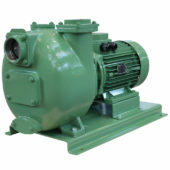 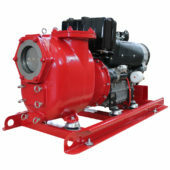 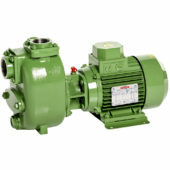 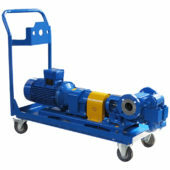 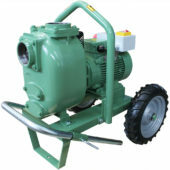 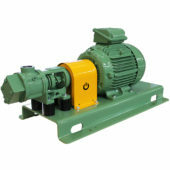 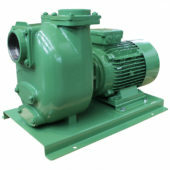 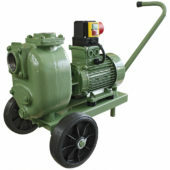 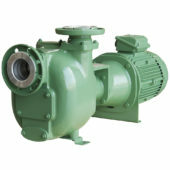 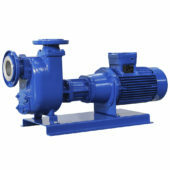 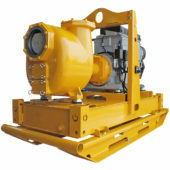 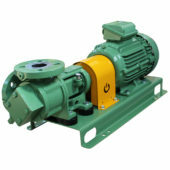 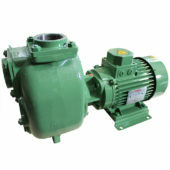 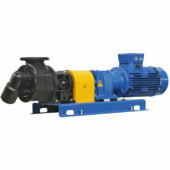 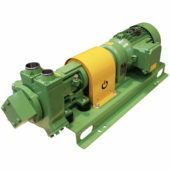 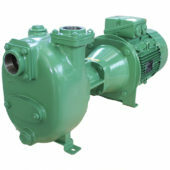 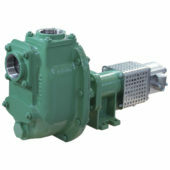 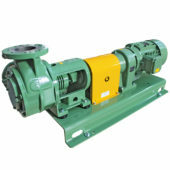 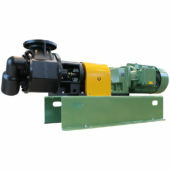 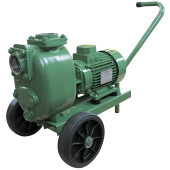 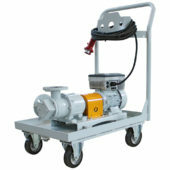 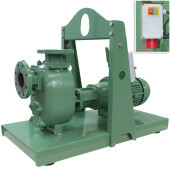 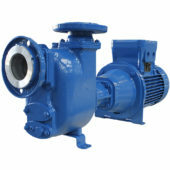 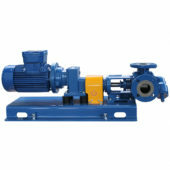 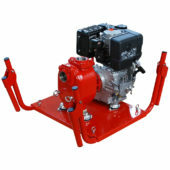 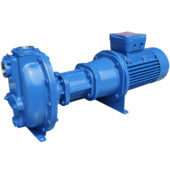 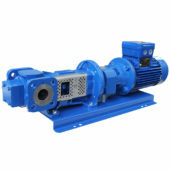 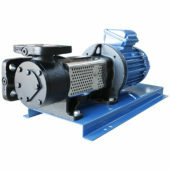 Some pump sizes can self-prime up to the physical limit of 8 m.
Available with various drives such as single phase, three-phase, explosion-proof motors and gasoline or diesel engine. 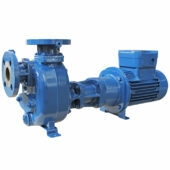 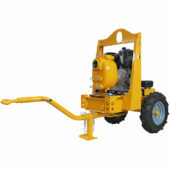 Produced in different versions depending on the specific application. 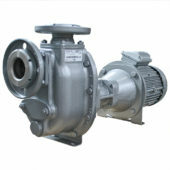 Also with ATEX Certificate. 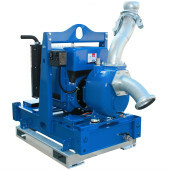 For liquids of any viscosity and temperature, which can be corrosive, abrasive and dangerous for the environment. 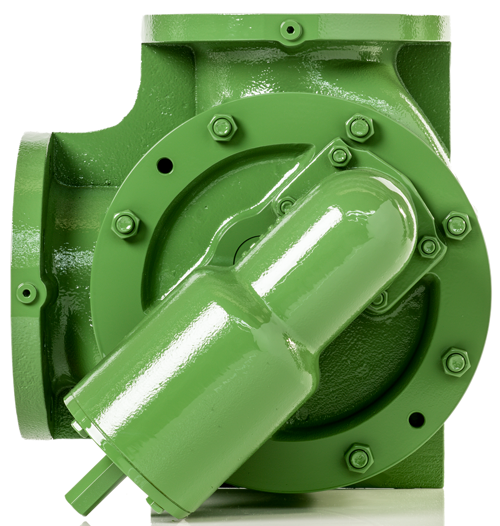 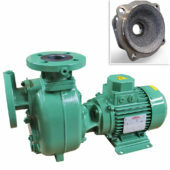 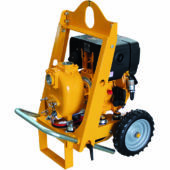 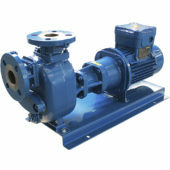 Non pulsating constant flow, therefore no vibrations on fittings, valves or couplings. 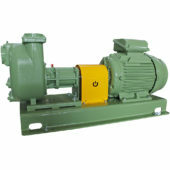 Full performances are available in either direction of rotation. 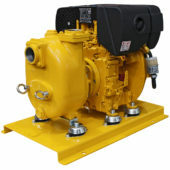 It can also be requested with heating jackets, with ports at 90° or 180°. 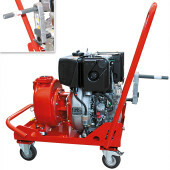 Heavy-duty construction optimized for rare maintenance. 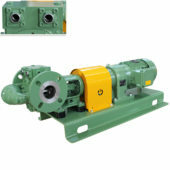 Produced in different versions depending on the specific application. 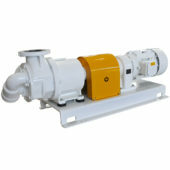 Used by transfer, dosage, processing, load and unload. 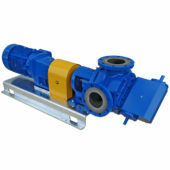 In chemical, ink, paint, construction, chocolate and oil-industry, in refineries and storage facilities. 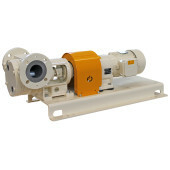 Also with ATEX Certificate.